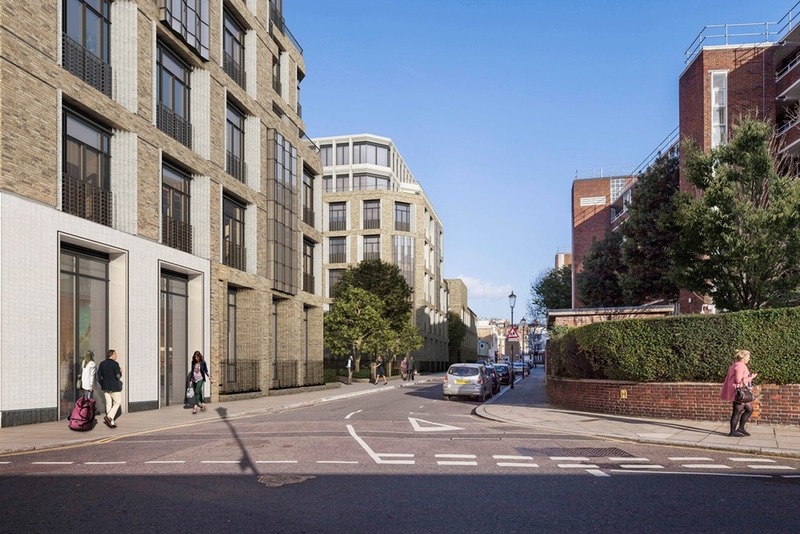 In a joint venture between Citygrove Securities plc and McLaren Property the Clearings is a proposed new build, residential led scheme of approximately 78 high quality apartments and a retail unit. 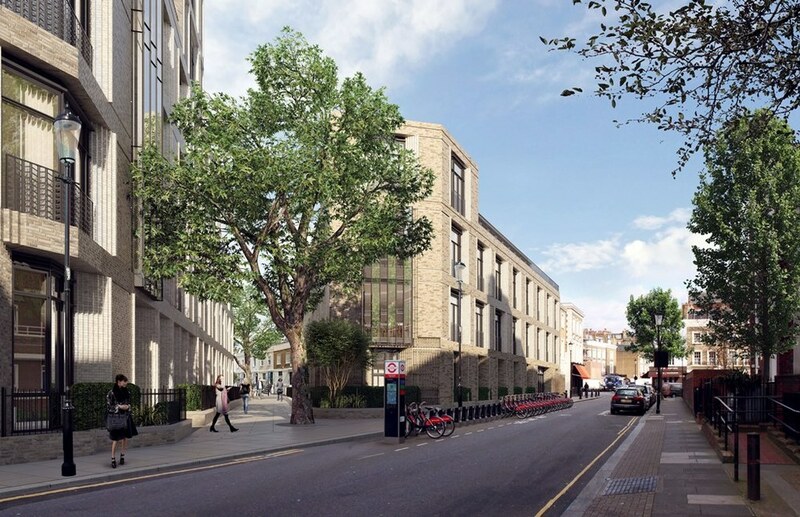 It will provide private leisure facilities, concierge and residents’ business suite, as well as dedicated secure basement car parking for the private apartments. The site was acquired with an existing planning consent, however an improved scheme has been proposed to provide a unique prime residential scheme. The landmark development will include bespoke resident’s leisure facilities, which promise the opportunity to deliver a truly iconic development. 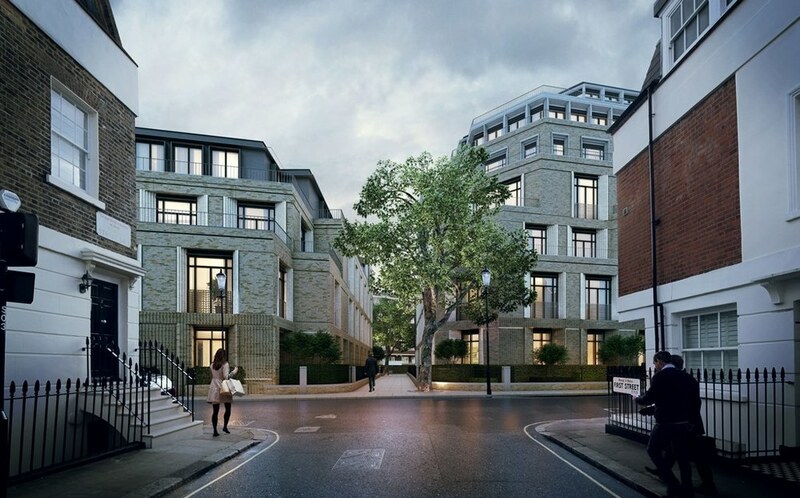 Situated in the prime Chelsea and Knightsbridge border, at the heart of the Royal Borough, the site is ideally located. It is equidistant between South Kensington and Sloane Square stations with access to the West End taking a matter of minutes and approximately fifteen minutes into the City.